New to fishing? Here at Dungeness we accommodate for all! Rods, Tackle, Bait, Tips, Tricks and even a cuppa! Dungeness is a shingle peninsular down in the south east corner of Kent. 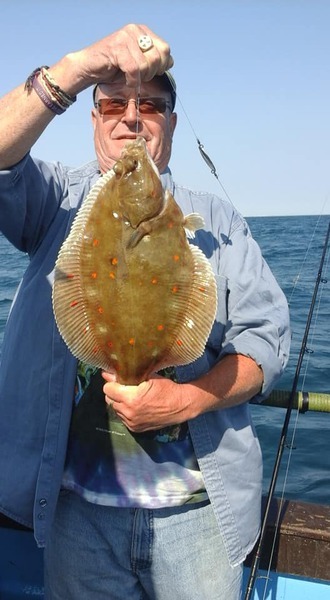 For years it has been the Mecca for some of the best cod fishing to be had anywhere in the country with anglers coming from far and wide to fish for Cod from boat and shore with some spectacular catches over the years from the boats just 20 minutes from the shore. Not only is there some great Cod fishing to be had, The Charter Boats throughout the year can offer a wide range of varied fishing, Whether it is hunting for that moster cod of a lifetime, Fishing on the drift in the summer months mid channel for plaice, Lure fishing over the wrecks for Pollock, Cod, and bass or fantastic light line fishing for black bream. 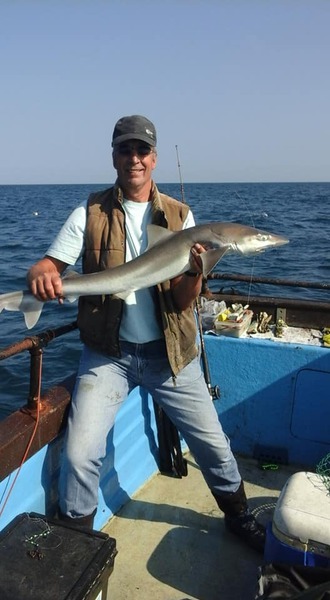 The Dungeness Charter Boats can offer some great varied fishing all year round whether you are a beginner or a seasoned angler, Dungeness Charter Boats have something to offer for all anglers of any ability. There are three charter boats currently working at Dungeness, "Fair Chance" Skippered by Jerry Oiller, "Elizabeth Jane" Skippered by Trevor Bunney and "Sea Otter" Skippered by Jason Adams. 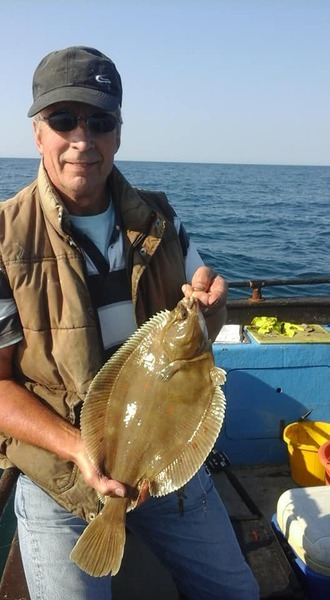 The charter boats cater for the smaller angling parties from 2-6 people allowing the skippers to give some expert tuition if you are a newcomer to the sport. Fresh local bait is dug and supplied daily or you can bring your own. Rods and tackle can also be supplied for the day so why not come on down and check out Dungeness Charter Fishing for that fish of a lifetime! For those bigger groups of anglers and fishing clubs, between the three of us we can take 18 persons. So why not have yourself a boat fishing competition for the day!